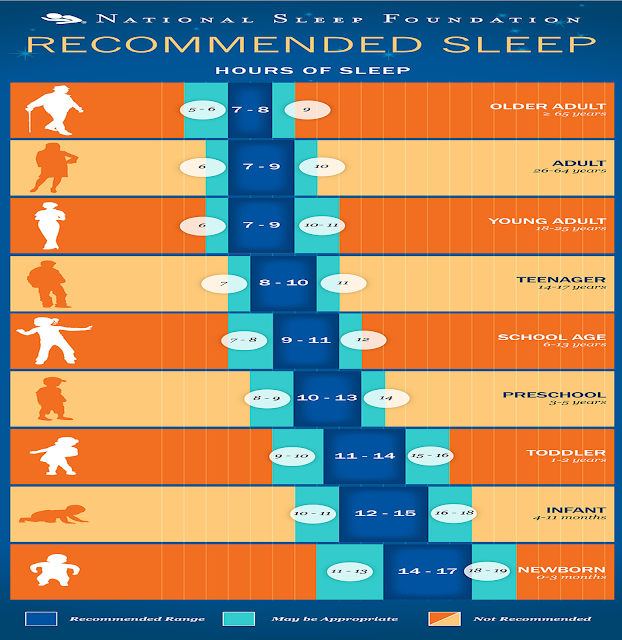 Family First Chiropractic and Wellness: Sleep-Do you get enough? affect our memory in many ways. Not only does sleep help your memory, but lack of sleep may also hurt your health. A 2010 study from Biological Psychiatry found that chronic insomnia may lead to loss of brain volume. Insomniacs had a smaller volumes of gray matter in three brain areas — and the more serious the insomnia, the greater the loss of volume. In 2012, a preliminary study from the Washington University School of Medicine found that in mice, poor sleep may be related to brain plaques associated with Alzheimer's. The third of our life that we spend sleeping has always been something of a mystery. Now a new wave of studies are finding indications that while we may appear to be in a stupor, our brains are actually hard at work. Most scientists agree that getting a decent night’s rest is a good idea. Chiropractic treatment can help you get that all important sleep. Chiropractic treatments can help with spinal tension/ headaches which can keep us up at night. By helping with all those aches/ pains that cause tossing and turning. Chiropractic adjustments can help you feel better and get more quality and quantity of sleep.